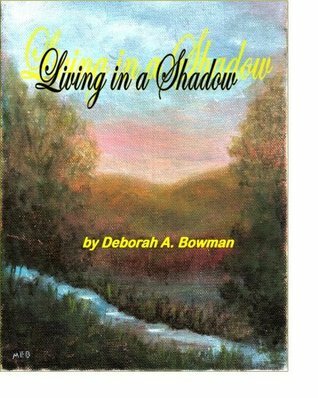 Living in a Shadow details the collapse of a marriage and what occurs afterward. Bowman shifts between Marcy’s perspective and Rich’s perspective throughout the novel, which I enjoyed. It was quite sad and frustrating at times to see the things that they didn’t realize the other was thinking or feeling. The misconceptions they had about each other really got me thinking about my own marriage. Are there things that I think I know or understand about my husband that are completely off base? If so, does he resent me for it? Bowman’s writing flows nicely, and the dialogue in this book is realistic throughout. While the core storyline was very relatable for me, there was some extraneous information that made parts of the book move slowly. Overall, Living in a Shadow is a solid read that touches on love, relationships and misunderstandings, among other things.